LGP Solicitors can advise on a wide range of Commercial Property transactions, in particular on all aspects of commercial letting including acting for either landlord or tenant, drafting commercial leases, commercial conveyancing, land acquisition and development agreements. Our advice is clear and straightforward and we will always take the time to explain the legal terminology throughout each transaction. We will point out any legal risks involved, so that you are always informed, up-to-date and in control. We can advise on every aspect of a commercial property transaction and will draft all the necessary documentation in order to complete this on your behalf. We also work closely with our other departments ensuring a seamless service tailored to your requirements. Please do contact us for information on any of our areas of expertise and we would be more than happy to help. We act on behalf of landlords and tenants in relation to negotiating new leases of large or small commercial properties. Our services also include acting on your behalf in relation to variations, licences, rent reviews, sub leases and assignments. We always act in the best interests of our clients and will work with you to achieve the best possible outcome for your needs. Commercial tenants frequently take the decision to renew the lease of their premises and we can act on your behalf in relation to this. Some tenancies are protected by statute and others are renewed by agreement between landlord and tenant. We act for either landlord or tenant on such renewals and aim to complete these with as little disruption as possible. We act for buyers and sellers of freehold or leasehold commercial properties and will guide you through the entire process, focussing always on your priorities and requirements. 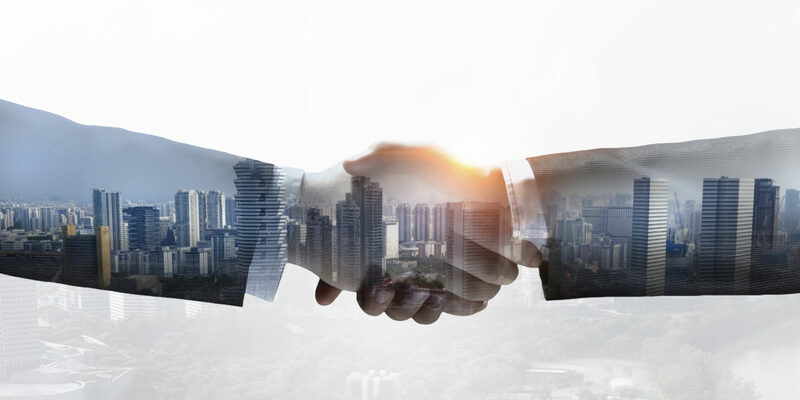 Our commercial property lawyers have considerable experience in negotiating development agreements and have acted for developers and purchasers. We understand the complexity of such transactions and will negotiate in your best interests. An option agreement grants an interest in land that is sold and it is vital that this is properly negotiated and documented. We can act on your behalf in relation to this and will ensure that your interests are properly protected. We act on behalf of lenders or borrowers in relation to securing lending upon commercial properties and have experience of dealing with large-scale portfolio transactions in addition to individual re-mortgages.